Shopping for your man can be a tedious process, especially if they are not a fan of shopping in the first place. But if you are determined to dress your man better by outfitting him in designer brands, here are some helpful tips for you to follow. 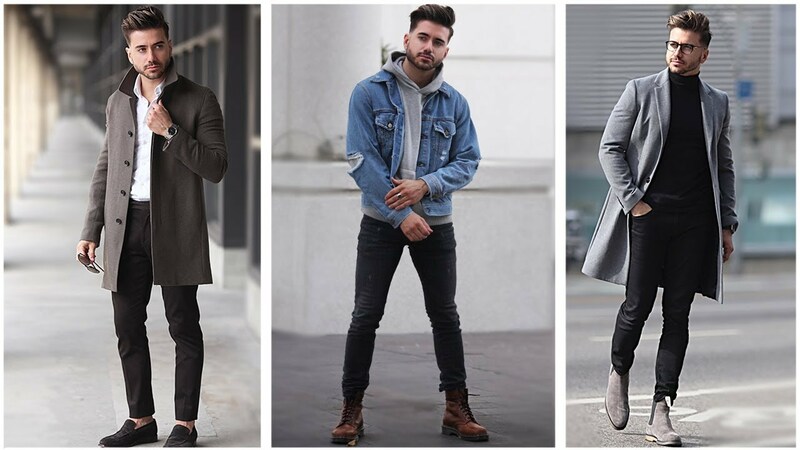 Determine the style that he likes – even though you are the one who will pick the clothes that your man will wear, you still need to consult him because, at the end of the day, he will be the one to wear the garments. Ask him what his personal preferences are? Is he comfortable with jeans and a shirt, or does he like smart casual? Maybe his preferences are also influenced by several factors, like his job. Compromise if you need to, with you buying maybe a formal suit that he can wear on special occasions, but allow him to choose what he will wear for everyday use. Choose clothes that would fit his body type – in the same way that women have body types, the same can be said for men, so you want to be able to pick clothes that would fit his body type. Do your research on the internet and determine which one your man is. This way, whether you are going online shopping or go to a physical store, you will know which ones you will buy. Make sure the fit is perfect – one of the biggest issues that women have with their men’s clothes is that they do not fit well. Make this your priority. If you are shopping for your man and he is not there with you, make sure to have his measurements so that you will not guess what size he is. There are times when the clothes will need to be adjusted so that it would fit perfectly. Go for quality, not quantity – high-end brands cost more than the average, but at the same time you are also getting something that is guaranteed to be of quality material and work. It’s better to invest in high-end brands rather than spending your money buying a lot of variety of clothes but they will not last for long. Not only are the designs of high-end brands classic timeless, but you know that they will last for years to come due to the quality of the work put into it. You don’t always have to follow the trend – the thing with fashion is that it is ever evolving. Every year, we see different clothes and accessories make its way to the runways during fashion week, and eventually into the daily wear of individuals. But, while it is evolving, that does not mean that you need to buy your may whatever fashion is trending nowadays. In fact, when buying high-end designer brands, go for the classic releases, like shirts from Pendleton, etc. They are classics for a reason because regardless of what the present trend is, wearing them will always keep your man looking stylish.